Netflix said on Wednesday it has acquired the film rights to “One Hundred Years of Solitude” by Nobel Prize-winning author Gabriel Garcia Marquez and will turn it into a Spanish language TV series. Rodrigo Garcia and Gonzalo Garcia Barcha, the sons of the late Colombian author, “will serve as executive producers on the series, which will be filmed mainly in Colombia,” the on-demand streaming giant said in a statement. “One Hundred Years of Solitude,” considered a masterpiece that defined “magical realism” as a literary genre, was published in 1967. It centres around seven generations of the Buendia family in the fictional Colombian town of Macondo. “For decades, our father was reluctant to sell the film rights” to the book “because he believed that it could not be made under the time constraints of a feature film, or that producing it in a language other than Spanish would not do it justice…but in the current “golden age” of TV series, with quality writing and directing “and the acceptance by worldwide audiences of programs in foreign languages, the time could not be better,” said Garcia. Garcia Marquez was a leading member of the “Latin American boom” of authors of the 1960s and 70s that included Nobel laureates Octavio Paz of Mexico and Mario Vargas Llosa of Peru. “One Hundred Years of Solitude” has been translated into 46 languages and sold some 50 million copies worldwide. Garcia Marquez, whose work includes “Chronicle of a Death Foretold” (1981) and “Love in the Time of Cholera” (1985), died in April 2014 at the age of 87. 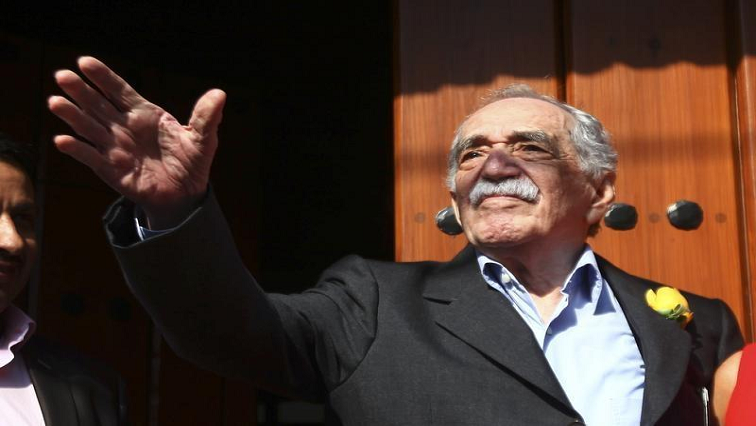 The post Netflix to film Garcia Marquez’s ‘100 Years of Solitude’ appeared first on SABC News – Breaking news, special reports, world, business, sport coverage of all South African current events. Africa's news leader..